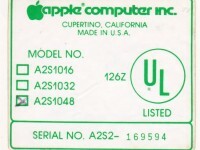 New Item - New Design! 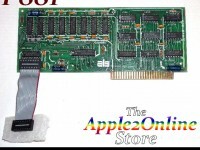 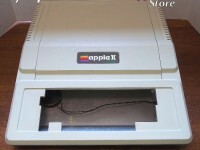 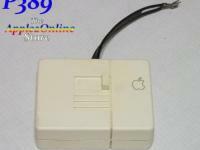 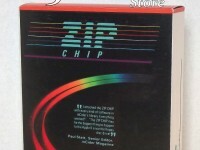 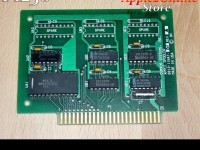 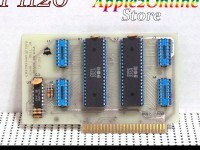 The Apple2OnlineStore Slot Extender for the Apple ][+, IIe and IIGS. 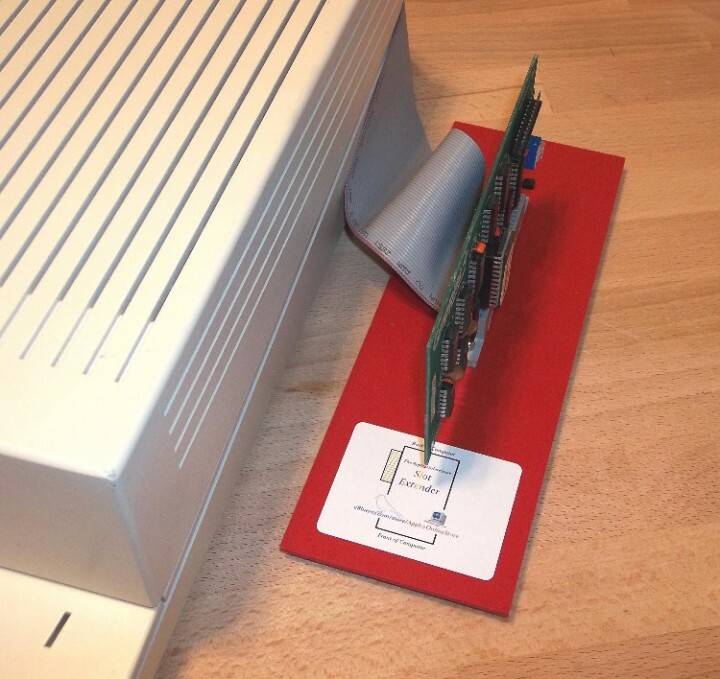 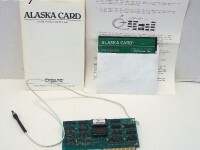 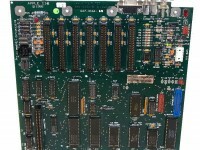 Based upon the classic Extend-A-Slot, the A2OL Slot Extender allows you to connect peripheral cards without opening your computer. 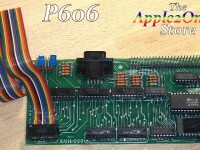 One end of the Slot Extender installs into a slot on your Apple II+, IIe or IIGS, the cable passes through the rear panel of your computer, and the extension slot sits outside your computer. 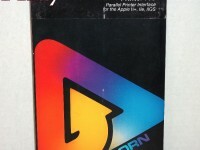 Approximately 16" in length.